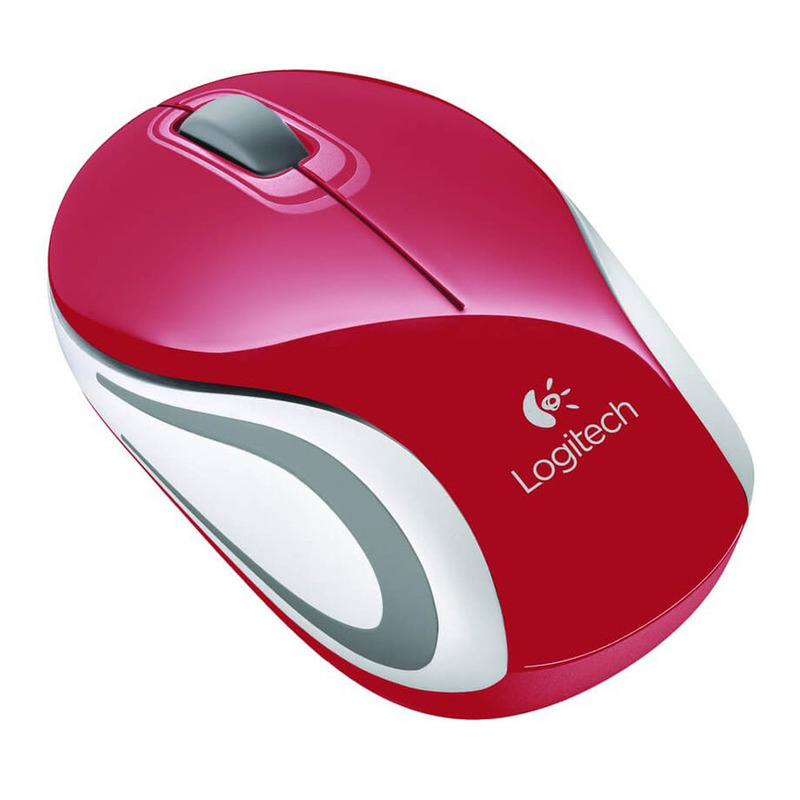 Logitech Wireless Mouse M187 price Delhi, India, Nehru Place Dealer, Distributor Reseller, Shop List. The pocket-sized mouse that is big on wireless reliability. Take the Logitech Mini Mouse M187 wherever you take your laptop—thanks to its pocket-ready, extra-small design. Setup is simple. Just plug in the nano receiver and start using your mouse. Plus, the receiver is small enough to stay in your USB port—and stores inside the mouse if you do need to remove it—so there’s no need to worry about losing it. You’ll enjoy the freedom of wireless with more precision and control than your laptop’s touchpad. And you get the confidence that comes with owning a mouse from the global leader in connecting you to the digital experiences you care about.